Love a good Yankee Candle and Lush bath bomb!! 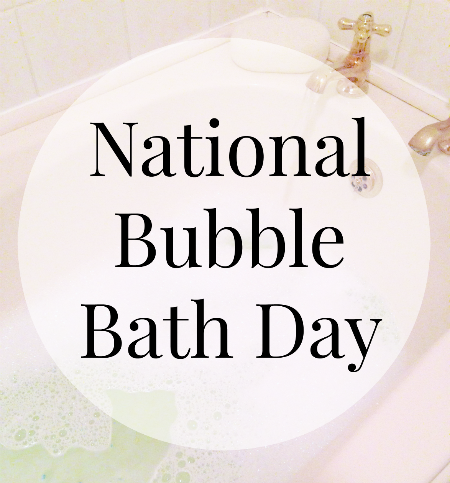 i didn't know it was national bubble bath day! 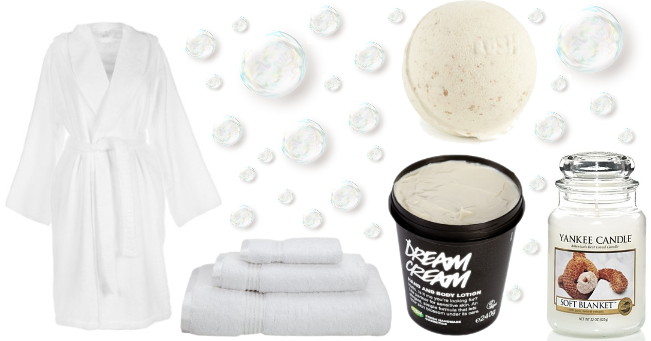 i hardly take baths, but i've recently become a bath person and like to treat myself every so often! i love using lush products, as they're always a lovely treat.